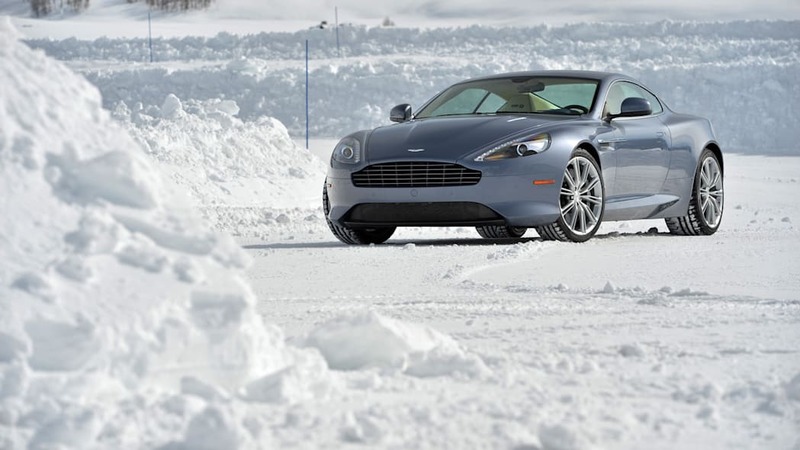 With between four and six hundred horsepower channeled to the rear wheels from a V8 or V12 engine mounted up front, an Aston Martin – any Aston Martin, really – might not seem like the smartest choice for driving on ice and snow. 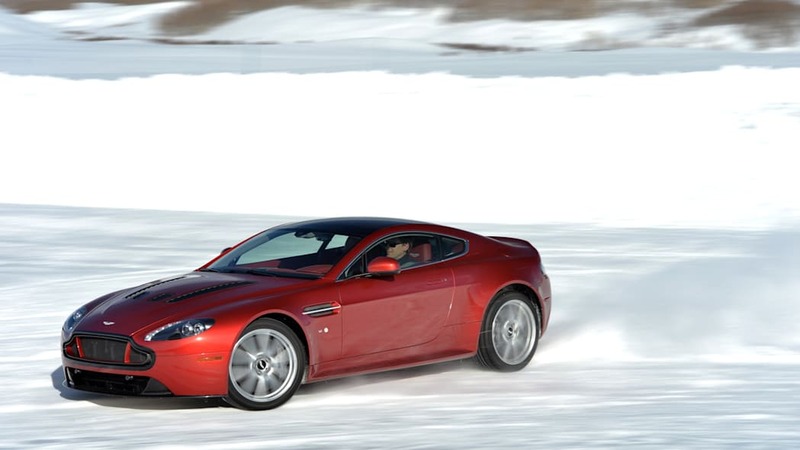 But that can also make it the most fun, and the most enlightening to experience. 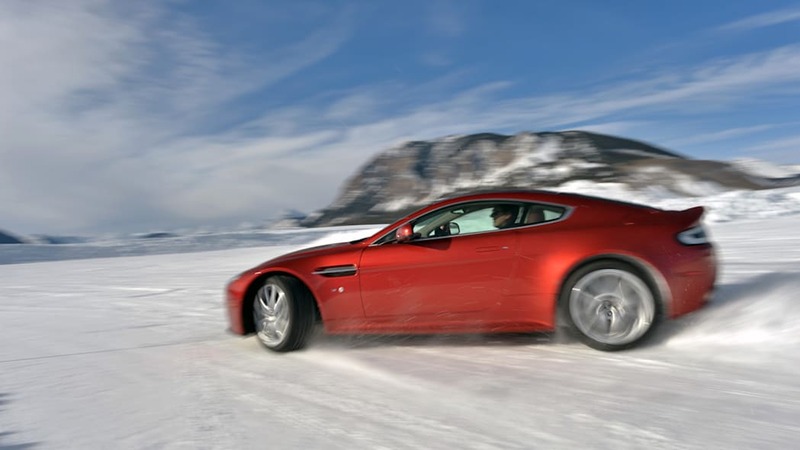 That's the point behind the Aston Martin On Ice program: allowing customers to drive the latest Gaydon has to offer on slippery, wintery surfaces. 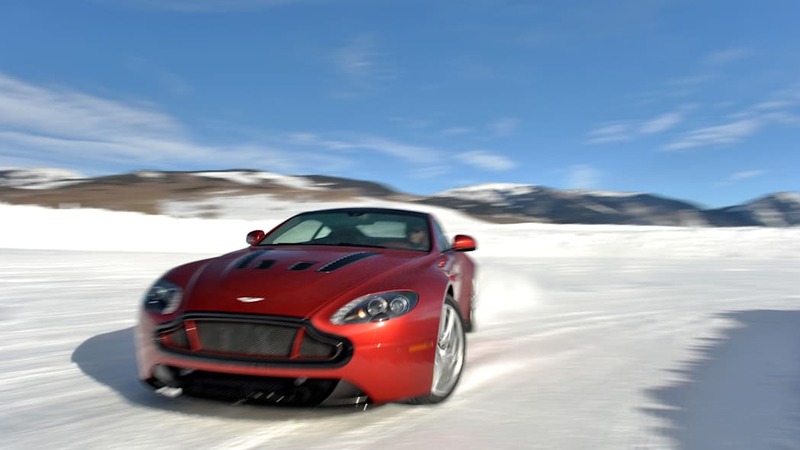 But whereas the On Ice program has been established for years in St. Moritz, Switzerland and in the Swedish Lapland, this year it arrived in America for the first time. 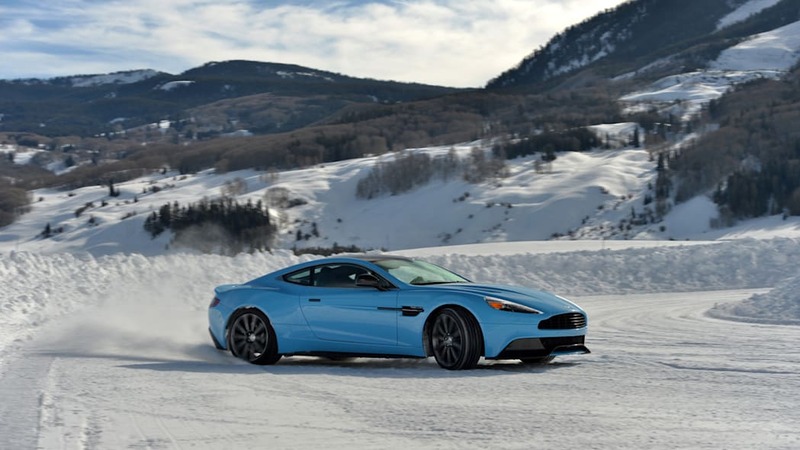 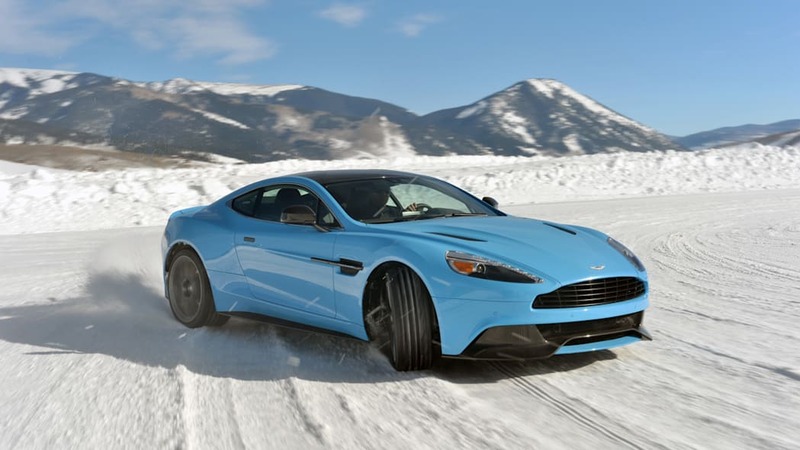 A series of custom tracks – including a braking/cornering loop, slalom, skid pad and a full circuit – were carved into the snow in Crested Butte, CO, where expert driving instructors taught customers a thing or two about how to handle a powerful twelve-cylinder GT car like a DB9, Vanquish or V12 Vantage. 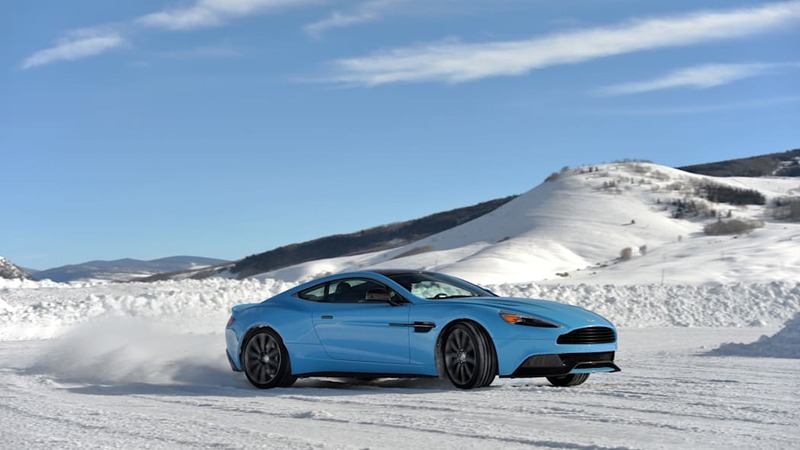 The program has concluded for the season, returning next February, but in the meantime Aston will use the Colorado base camp as the center of its driving experience through the Rockies. 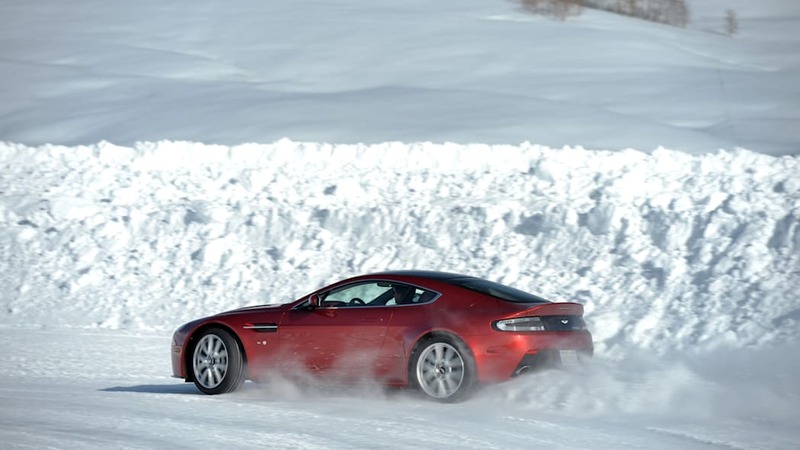 Check out the video footage and the details in the press release below. 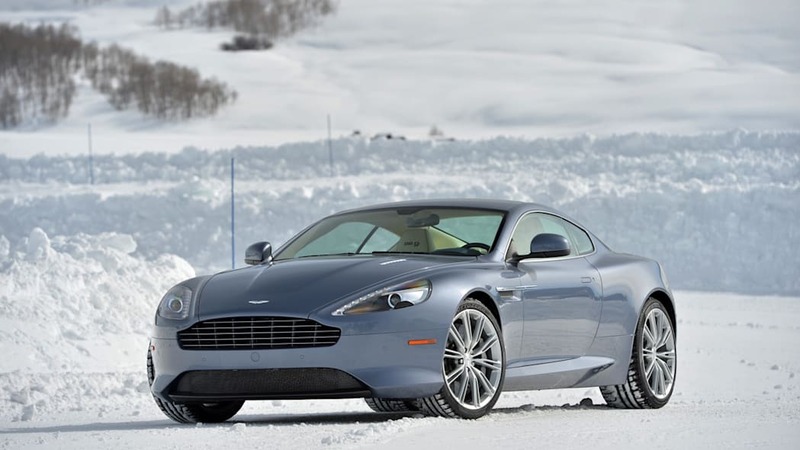 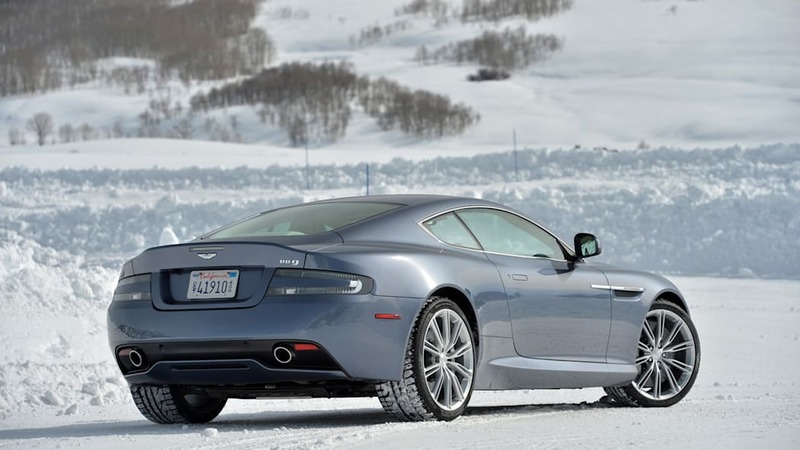 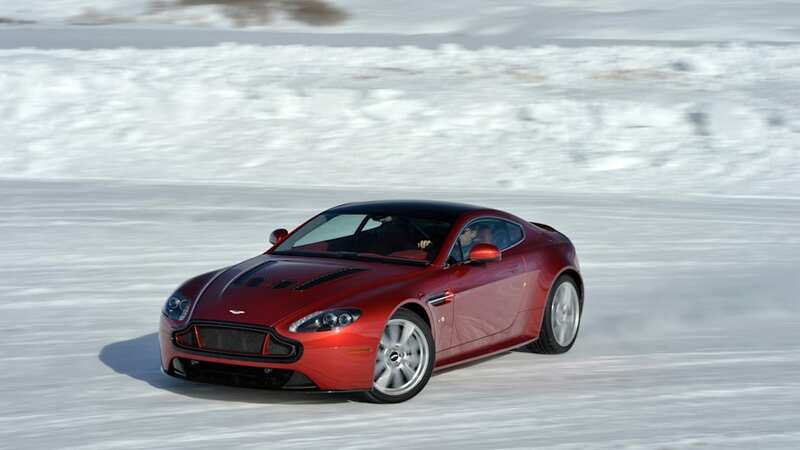 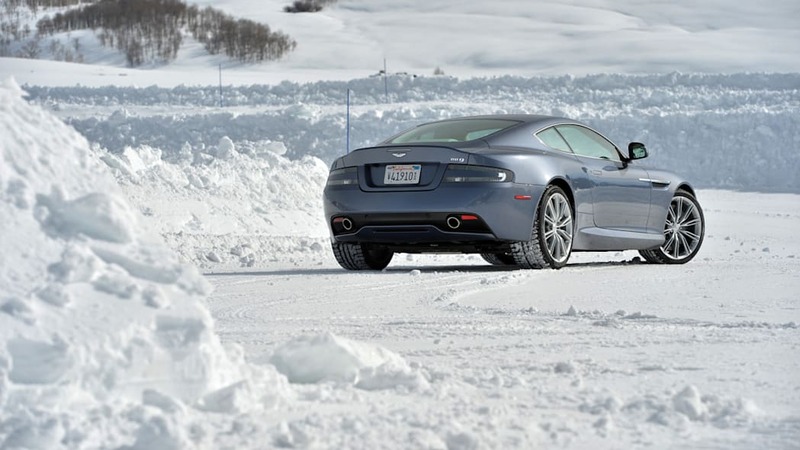 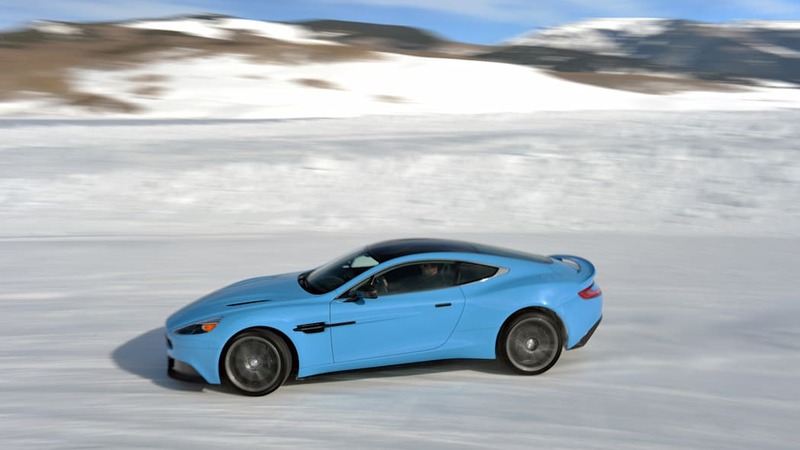 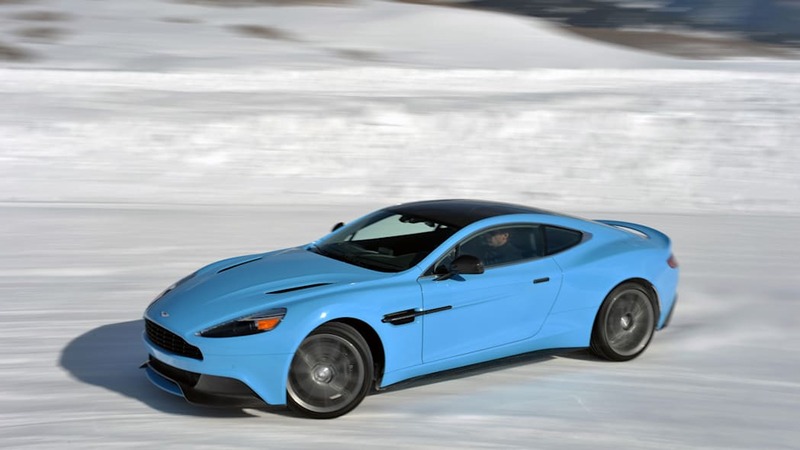 Irvine, CA, 17 March, 2014 – Aston Martin has launched the company's first ice driving program in North America, hosted at Crested Butte, Colorado providing customers with the ultimate driving experience against a stunning mountainous backdrop. 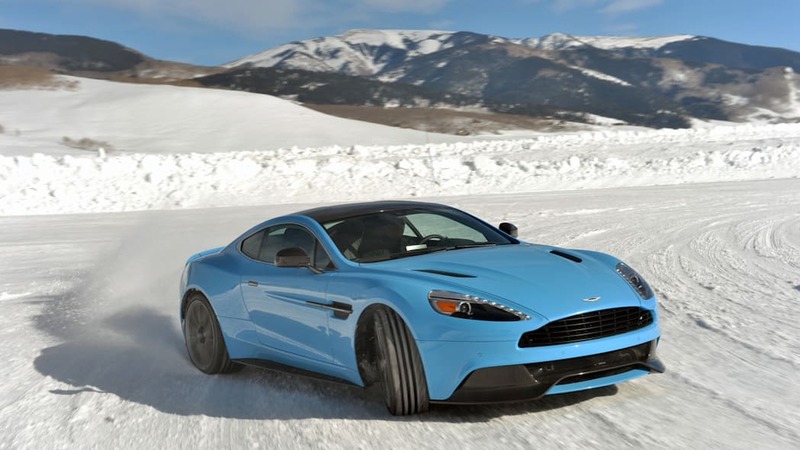 Offering customers the opportunity to experience the full potential of the Aston Martin range and hone their driving skills, the new On Ice program took place in the heart of the Colorado Rocky Mountains in a unique setting, with an ice track custom built for the occasion as illustrated in a new film from the event, released today. 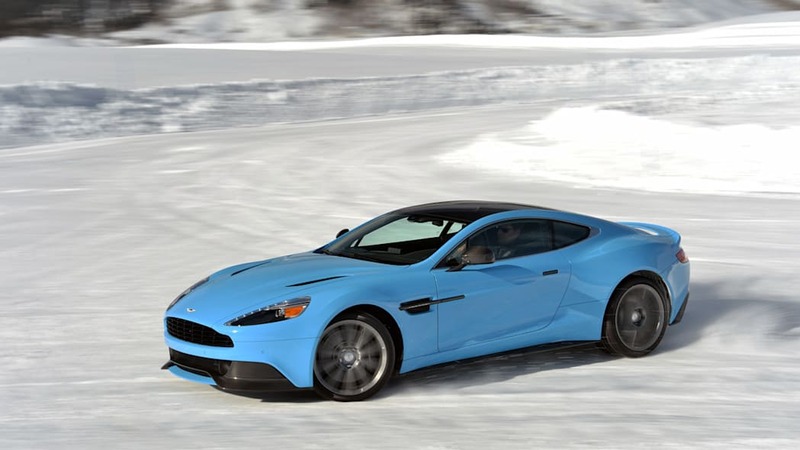 Comprising a braking/cornering exercise loop, slalom, skid pad and full circuit, the bespoke Aston Martin track was especially constructed for the occasion over the last four months. 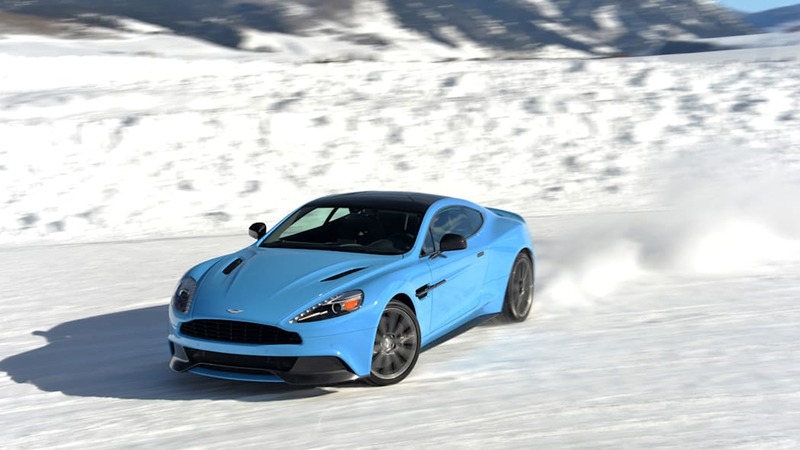 Under expert tuition, participants were guided through the facility, embarking upon a series of braking, cornering and handling exercises before putting their skills to the test on a mile-long frozen road course. 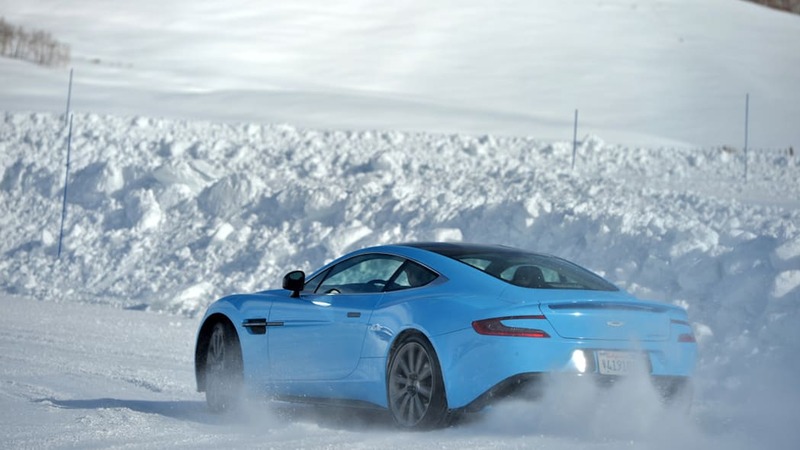 President, Aston Martin The Americas, Julian Jenkins said: "After this hugely successful first year we expect the On Ice program to become a mainstay of our customer experience offerings here in North America. 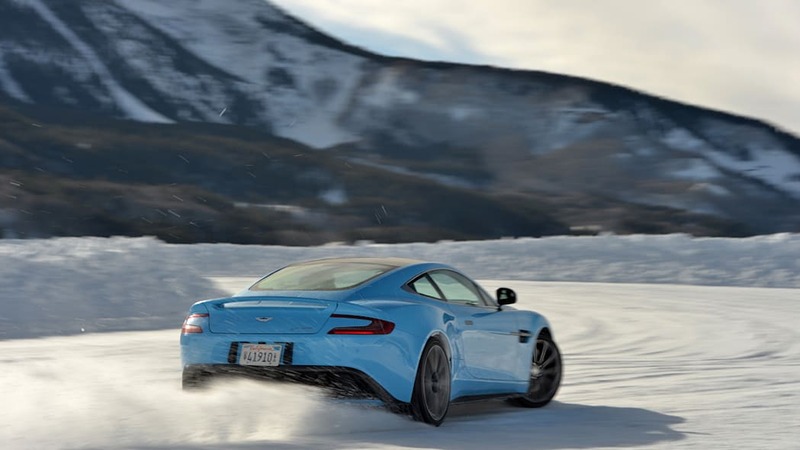 "The ability to experience a range of our cars in a unique and controlled environment resonates with Aston Martin customers and enthusiasts who are united by a shared passion for driving." 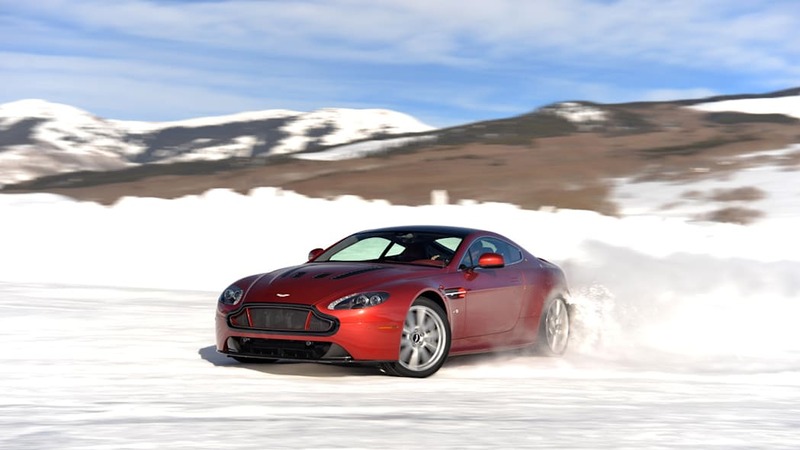 The new ice driving event joins Aston Martin's portfolio of bespoke driving experiences offered in the Americas which include a Route of the Rockies drive this June and a host of experiences offered around Pebble Beach Automotive Week in August.